Price: 20 baht per stone. Quantity: At least 100 stones within testing sample. 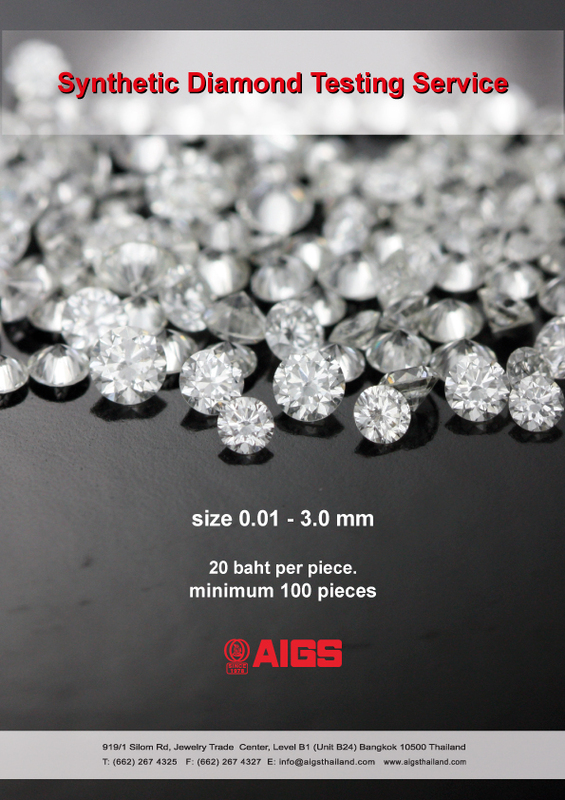 Sizes: 0.01 mm (minimum) to 3.0 mm (maximum).